Havdalah, dinner, candle lighting, and a movie (TBA)! Kids can come in their PJs! 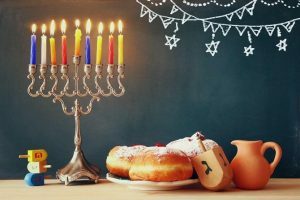 Chanukah giveaways! December 3rd at 614-237-2747 or rsvp@agudasachim.org. This entry was posted in one-time events on November 27, 2018 by agudasachim.